Rassie Erasmus has been tasked with helping the Cheetahs to appoint a new head coach. 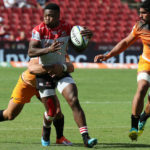 Wandisile Simelane is a prime example of a player who should benefit richly from South African rugby’s new contracting model, writes CRAIG LEWIS. 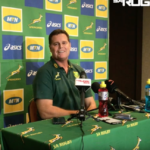 Rassie Erasmus explains how he will approach the next few months during this massive year for Springbok rugby. 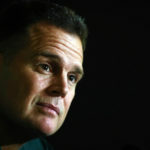 Bok coach Rassie Erasmus addresses the media after a national alignment camp in Cape Town. 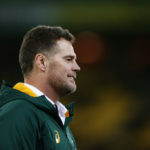 Rassie Erasmus has begun the process to find the next Springbok coach, as well as preparing a succession plan that should see the national side peaking in 2023. JON CARDINELLI reports. 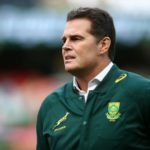 Springbok coach Rassie Erasmus says players from South Africa’s Pro14 franchises are still in his plans. 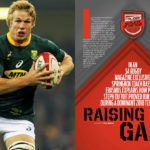 In an SA Rugby magazine exclusive, Springbok coach RASSIE ERASMUS explains how Pieter-Steph du Toit proved him wrong during a dominant 2018 Test season. 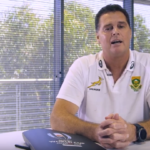 Springbok coach Rassie Erasmus sat down with SuperSport’s Matthew Pearce to discuss all the trials and tribulations of his first season at the helm. 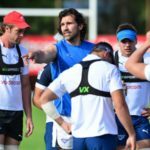 Blue Bulls president Willem Strauss says Victor Matfield took a ‘personal decision’ to turn down the opportunity to coach the Super Rugby side. 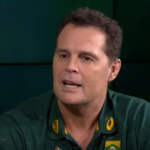 Bok coach Rassie Erasmus believes SA rugby’s long-term transformation goal remains on track.